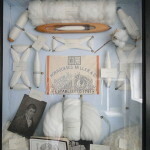 Sake Dean Mahomed & the First Indian Restaurant – Muslim Museum UK – Uncover the 1400 year relationship between Britain and Islam. Explore the history and heritage of Muslims in Britain. 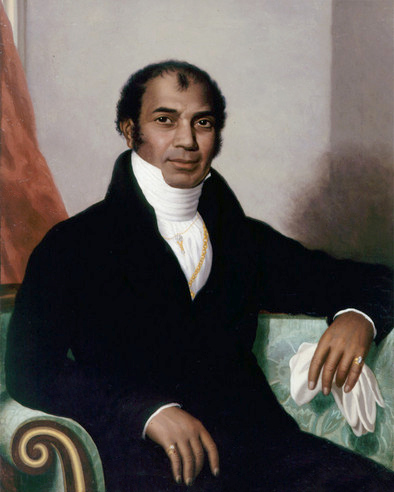 In 1810 Sake Dean Mahomed (Sheikh Din Muhammad) opens the Hindoostane Coffee House at 34 George Street, Portman Square, (later expanding to 35 George Street) to serve the gentry of Georgian England hookah made with ‘real chilm tobacco’ and ‘the highest perfection’ curries. 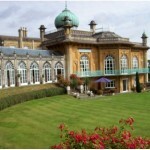 It is recognised as Britain’s first Indian restaurant. It was decorated with Indian scenes. The Times, 27 March 1811.